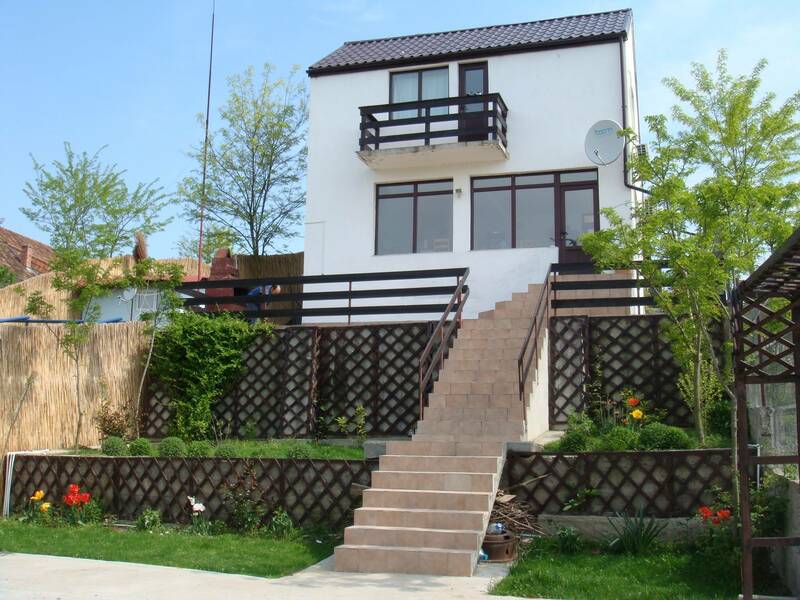 Rooms, services Guests looking for accommodation in Dunavățu de Jos are welcome to book three nicely furnished rooms at Casa de Vacanta Simfonia Apelor Dunavățu de Jos. The holiday chalet is pet-friendly, so gladly hosts you and your pet as well. 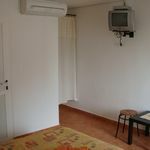 Air-conditioned rooms are available for reservation (please take a look at the information sheet of each room to see if it has air-conditioning). The exact equipment of a room and the exact list of available services of Casa de Vacanta Simfonia Apelor Dunavățu de Jos can be read on the information sheet below and on the information sheet of the selected room. Payment The following methods are available to pay the reservation: cash, bank transfer. 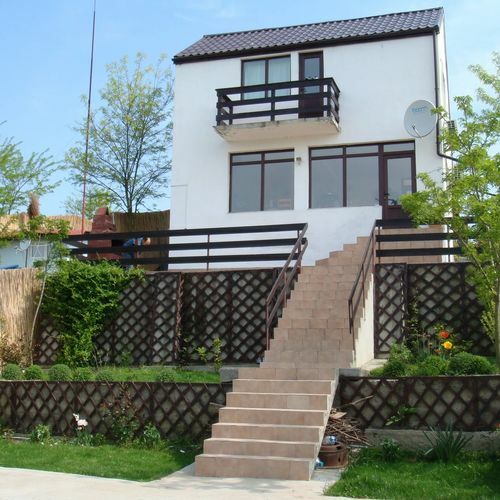 Casa de Vacanta Simfonia Apelor Dunavățu de Jos asks for 20% to be paid in advance. Arrival, opening hours The earliest check-in time is 13:00, the latest check-out time is 11:00. The personnel can speak English, Romanian and French languages. Reserve your accommodation and Casa de Vacanta Simfonia Apelor Dunavățu de Jos will directly send the confirmation in 1 workday.